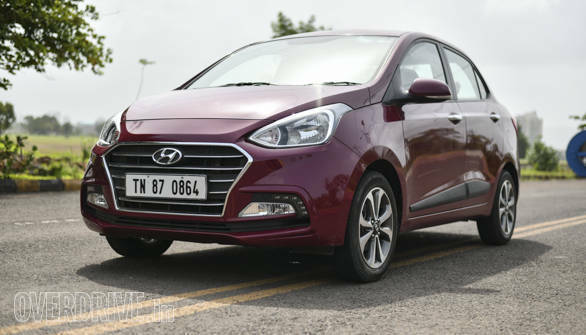 Hyundai India has revised the equipment it offers on the Grand i10 hatchback's mid-spec variants and the Xcent compact sedan's top variants. The Grand i10 in its Magna trim now gets the 7.0-inch touchscreen infotainment system with iBlue app compatibility. The higher-Spec Sportz variant was already availble with this infotainment, it now gets rear AC vents, LED daytime running lights and a rear spoiler. The top-spec SX and SX(O) trims on the Xcent now add iBlue compatibility for the infotainment, wireles charging and a rear spoiler. Mechanically, both cars remain unchanged. They are powered by 1.2 litre petrol and diesel engines. The four-cylinder petrol motor makes 83PS and 116 Nm while the three cylinder diesel puts out 75PS and 194 Nm. Transmission options are a five speed manual, a four-speed automatic is availble on the petrol variants. This move by Hyundai comes at a time when competition in this segment keeps growing. 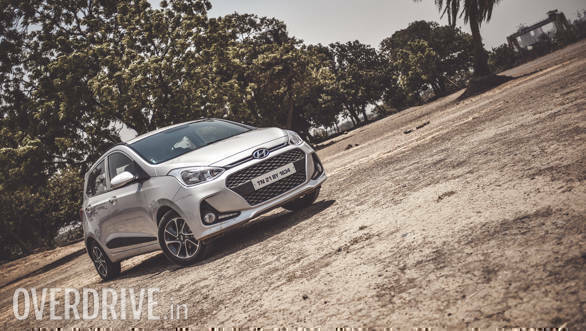 The Honda Amaze and Maruti Dzire and Swift are all strong sellers while these cars from Hyundai have been around for longer.